Having qualified from The London Hospital Medical College, Whitechapel in 1987, Damian has worked in both NHS and private practice. He has also spent some time as a Foundation Trainer mentoring and guiding newly qualified dental graduates. Damian joined the practice in 1996. 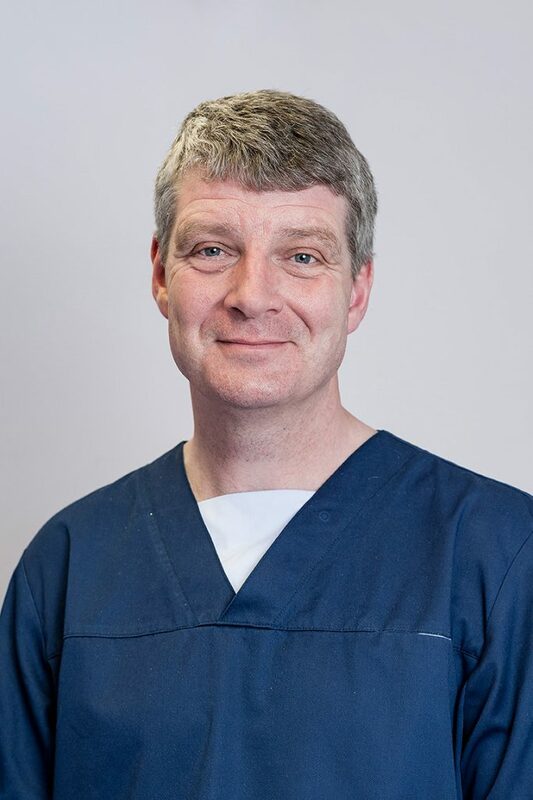 In 1998 he was awarded Membership for the Faculty of General Dental Practitioners, and the Diploma in Dental Postgraduate Studies In December 2010 he was accredited as a Denplan Excel dentist.